Apres: This bar hosts one of the best craft beer menus in town, along with a sizeable wine and cockatil list to boot. Absinthe Bar: If you're into absinthe or have never tried it, we highly recommend this place. Great Belgian beers too. Three20South: A popular live music joint with even more popular drink specials. Ember: A fine dining hotspot with American fare that tucked away just off Main St.
Hearthstone Restaurant: Another fine dining establishment set inside an old Victorian home with great views of the slopes. 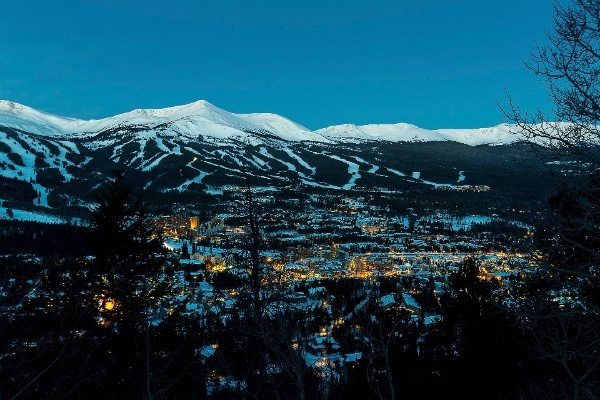 Breckenridge, CO proudly traces its humble beginnings back more than 150 years ago to the Pikes Peak Gold Rush of 1859. 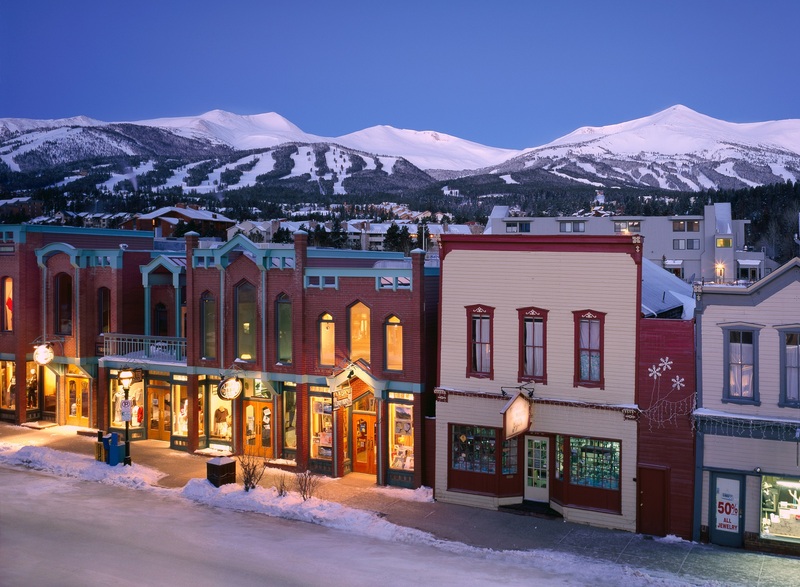 Breckenridge was founded to serve the miners working rich placer gold deposits along the Blue River. Today, “Breck” looks basically the same but perhaps a little bit different. The little village where miners and their families suffered cold harsh winters now offers skiers and winter enthusiast warm and cozy accommodations with the comforts of the most exclusive ski resorts. Those deep white snowfalls are now welcomed by thousands of skiers from all over the world. 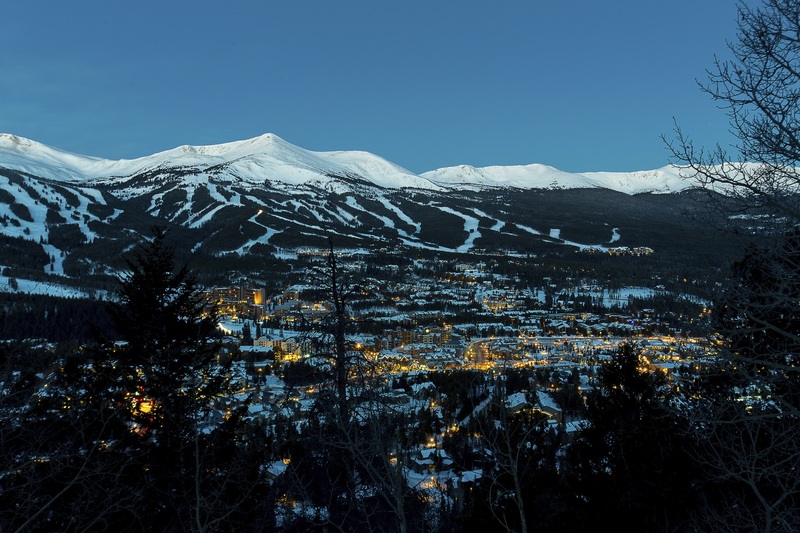 Breck, a former Victorian mining settlement, has become one of the most famous ski resorts in North America and it's easy to see why. Breckenridge is the oldest authentic mining town in Colorado. A warm and friendly Victorian charm lures new visitors and entices their return each year. 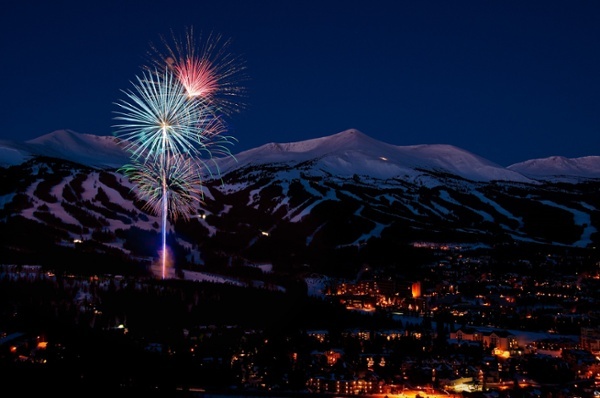 December’s winter break is Breck’s super popular holiday – welcoming thousands of college students from all over the world to experience this exceptional mountain and its natural beauty. 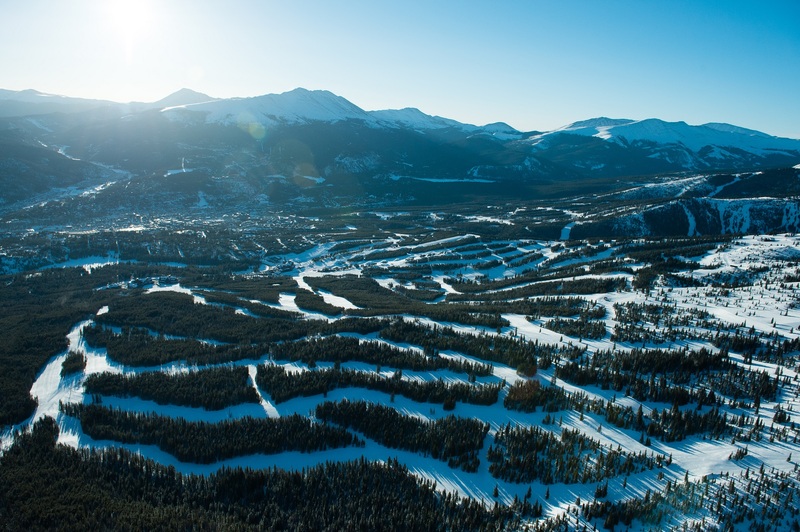 With over 2,000 acres of skiable terrain above and below the timberline, Breck skiers have numerous and varied opportunities: slopes or trails; bowls or glades; smooth or bumpy; down the middle or out of sight! Breck’s ski area includes four majestic, interconnected mountains: Peak 7, Peak 8, Peak 9, and Peak 10. 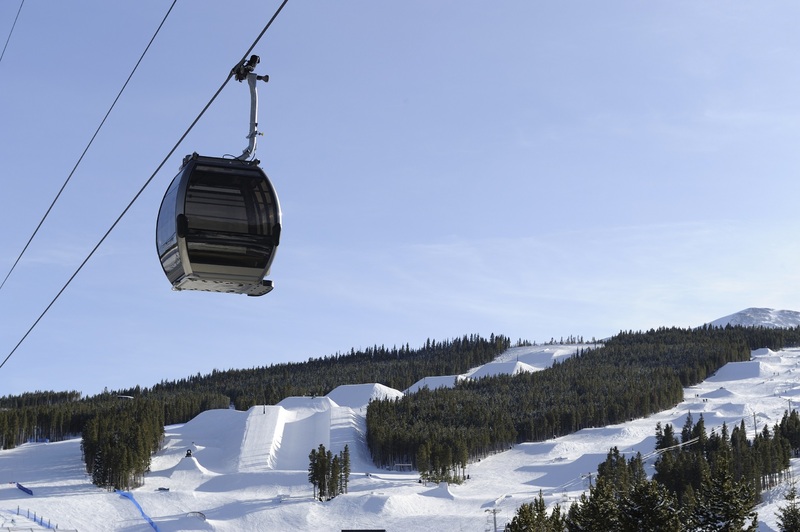 There are also three base areas - each accessed by its own high-speed four-person SuperChair. 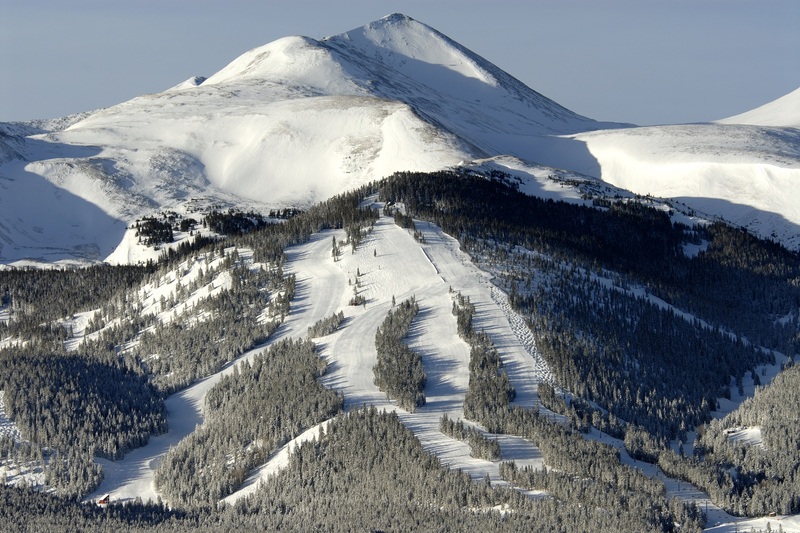 Boasting an excellent mix of beginner to advanced ski terrain, Breck Peak 7 offers some of the finest bowl skiing to the expert skier. 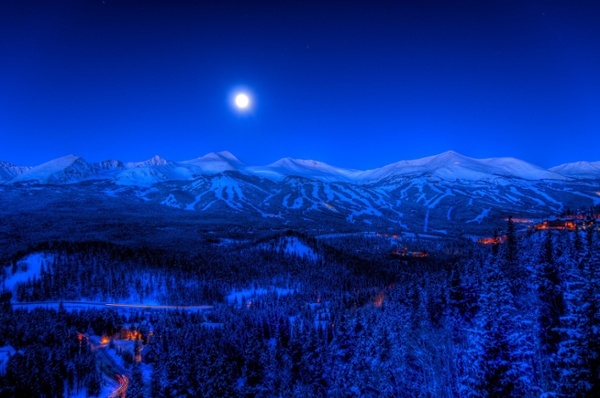 Breck skiers also enjoy the easy access to several other ski areas. Keystone and Arapaho Basin are only a twenty minute ride by the free KAB Express. Vail is 45-55 minutes away and shuttle cost is minimal. 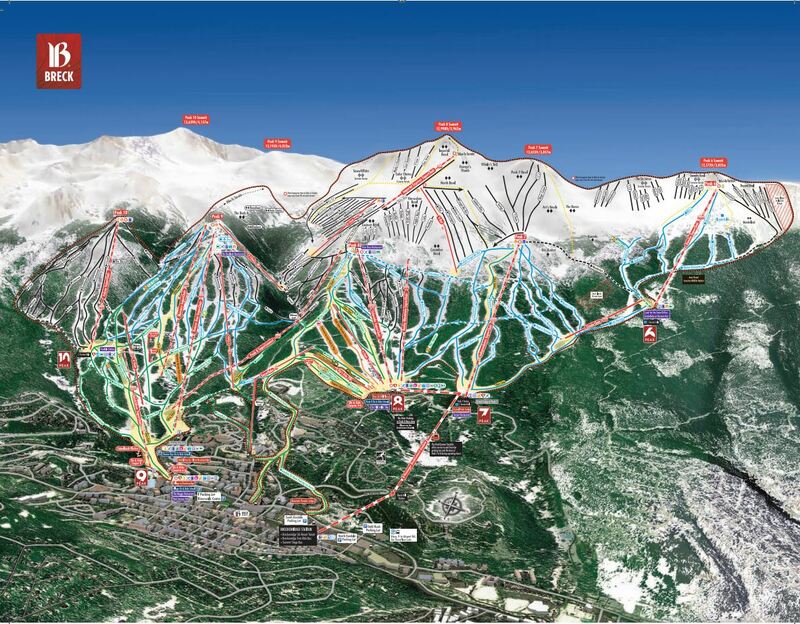 Your lift ticket automatically grants you access to Keystone and A-Basin with up to two days at Vail. 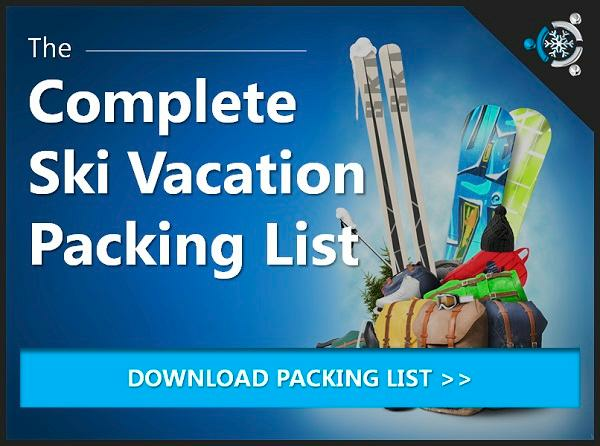 Get Instant Access to Exclusive Deals on Breckenridge, Gear & Lift Tickets!